Danny Hafley has sparked controversy by building a mannequin of President Obama eating watermelon. 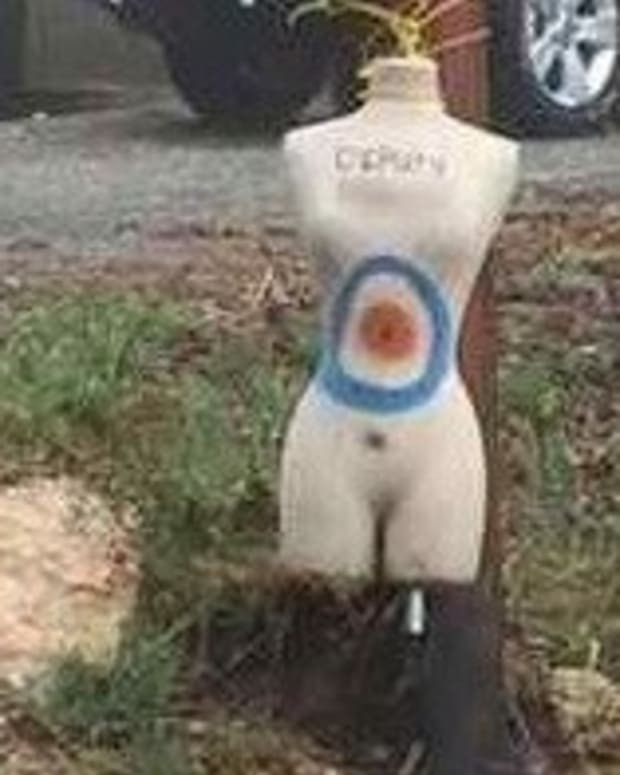 The mannequin sits near Hafley&apos;s home in Lexington County, Kentucky, reports Lex18.com. Hafley bought the Obama mask on sale after Halloween and put up the racist display around the time of November’s presidential election. 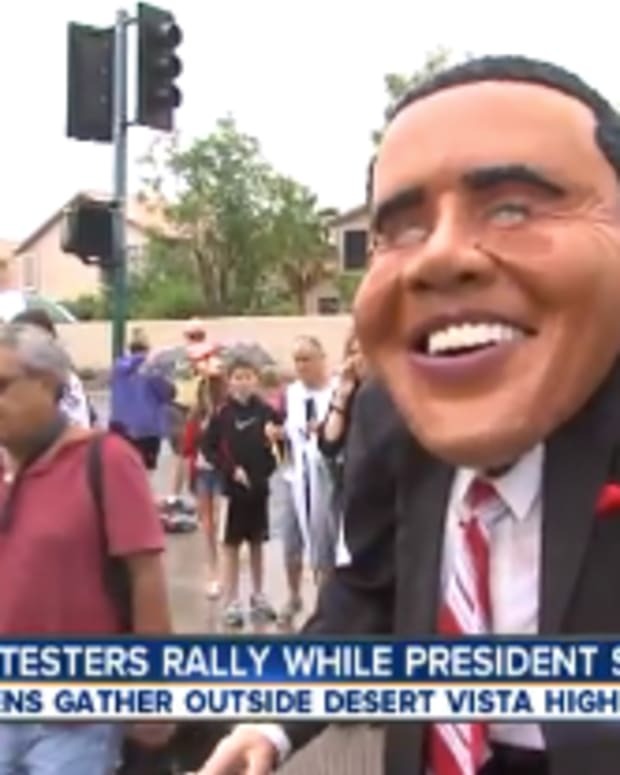 Video: Racist Anti-Obama Displays Spread Across U.S.